Have you ever wished you could change the speed of the time in Minecraft? Well here’s 4 “remote controls” to do it! Time Control Remote 1.5.1 is a mod that lets you create a remote control to choose up to 4 modes of temporal variation. First, we can make time pass at different speeds, from low to high speed through half-normal, increase fourth time speed, double and quadruple speed. This can create many effects, but perhaps the most important is, being able to change the time twice slow when we are shoot with arrows, so we can easily dodge the attacks as a Matrix-style. How to install Time Control Remote Mod for Minecraft 1.5.1? 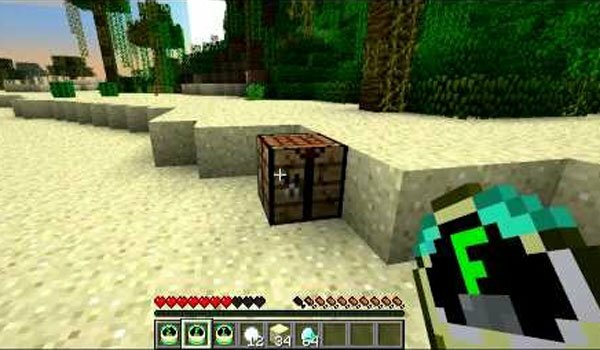 Paste the mod downloaded files within “minecraft.jar”.